Is the timetabling in MyEDiary in real-time? 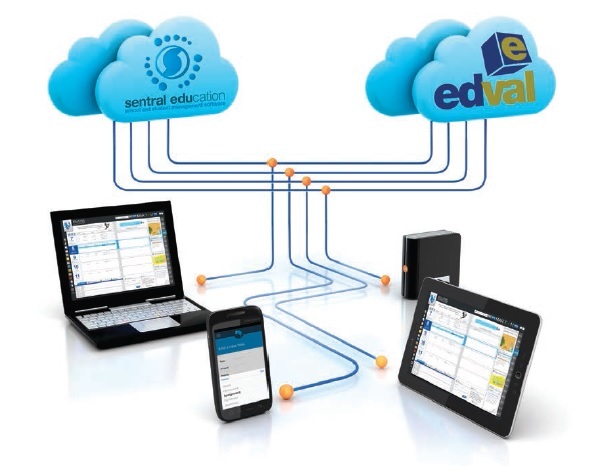 Yes, we integrate with Sentral Education, Edval Timetables & Millennium software where we offer automated data integration. We also offer “one-click” integration with Timetabler and First Class. This information populates class lists, daily data/changes, enrolments, student and teacher information.